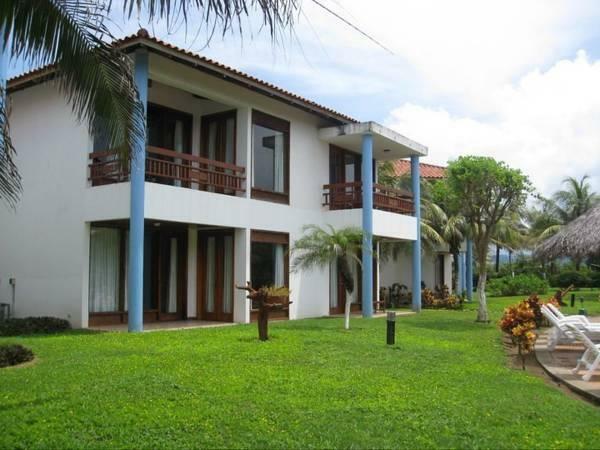 ﻿ Best Price on Hotel Ecoplaya in El Jobo + Reviews! Amid a tropical forest facing Salinas Bay, this hotel also offers modern luxuries like free Wi-Fi access in public spaces, air conditioning, and an outdoor pool that opens all year round. The accommodations at Hotel Ecoplaya have wardrobes, working desks, and satellite TVs. The services offered include wake up services. 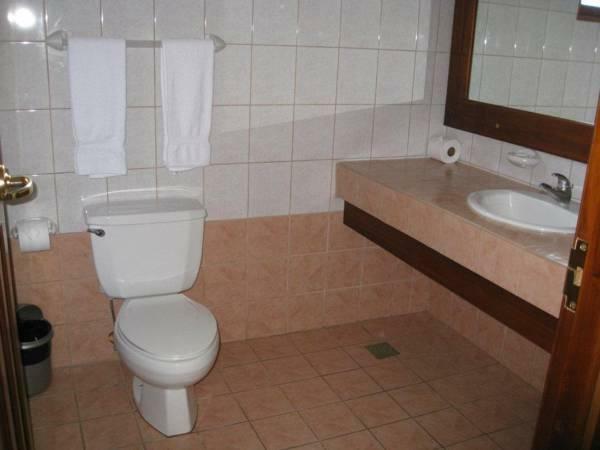 The bathrooms provide toiletries and a hairdryer. Hotel Ecoplaya has an on-site restaurant that serves local cuisine. The property can help guests with the arrangements and organization of tours and sightseeing like hiking, horseback ridings, sport fishing or visits to Bolaños Island Refuge. La Coyotera Beach is 75 metres from the place. The hotel also features sun terraces, luggage storage and private parking on site. San Jose City is 273 km from Hotel Ecoplaya and Daniel Oduber Quirós International Airport is reachable in 1 hour and 10 minutes by car. Please note that it is not possible to check in or check out between 22.00 hours until 7:00 hours, since the reception is closed. Guests arriving outside reception opening hours are kindly requested to inform the hotel in advance. Contact details can be found on the booking confirmation.